What an incredibly amazing game to play! Time Drop app game has brought fascination and fun that any ardent game player cannot miss out on that moment. This colorful time travel that is filled with magical bejeweled puzzles introduces one to a new world of mystery that requires great and unique skills to unravel the puzzles. The game which was recently updated on 6th April, 2016 has adopted the version 1.0.7 which has improved its capabilities in relation to performance and efficiency. Besides, it is available in German, English and Spanish languages. 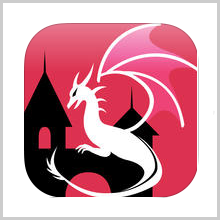 Having been designed by Faktor Zwei GmbH, this game has incorporated essential feature that makes it worth playing. 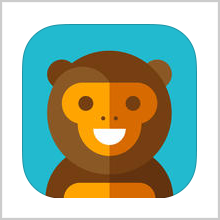 Apparently, this amazing app game is designed to work efficiently on iPad, iPod Touch and iPhone devices. Users will also be required to possess iOS 8.0 or any new version of operating system. This is meant to ensure that the performance is consistent and efficient. Interesting, the operation of this game is absolutely user friendly and easy to understand how the game is played. At first, the game introduces the player to an extraordinary adventure where the player meets Jean-Louis together with his cat known as Betsy. Surprisingly, this adventure starts from the ancient times of the Big Bang era up to the current times. If the player is skillful enough, there is a chance that one might take a look at the future ahead. What are the requirements to successfully play the game? First, the player is required to get a complete and perfect match of paints with the same color. Meanwhile, this is not just an easy task; there are plenty of obstacles such as oil spills, water and rocks that the player need to overcome. 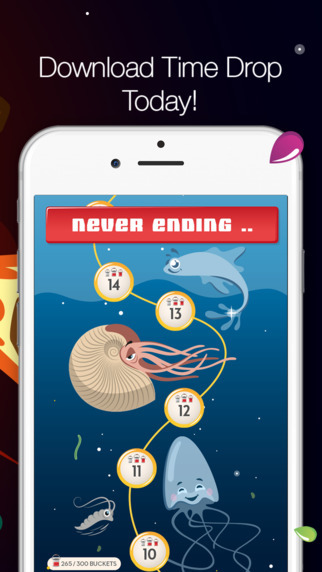 Actually, the Time Drop app game becomes more challenging as one advance each level. Great skills and experience in app gaming will highly contribute in making one move from the “back era to the future”. A game that gives the player rewards for levels achieved proves worth playing. 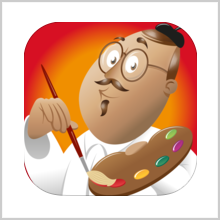 Time Drop app game enables one to collect different paint cans as rewards, which facilitates in faster advancement to new levels. Besides, new levels opened goes hand in hand with new experience gained. The interesting part about this game is the large number of different levels that the player ids exposed to. Actually, there are over 100 levels that gives a challenging experience and well designed with unique graphic effects and themes. Sometimes one might require attending to some needs during the playing session. This Time Drop app allows the player to comfortably save the progress achieved only to come and continue later from the point reached. One doesn’t have to start all over again! 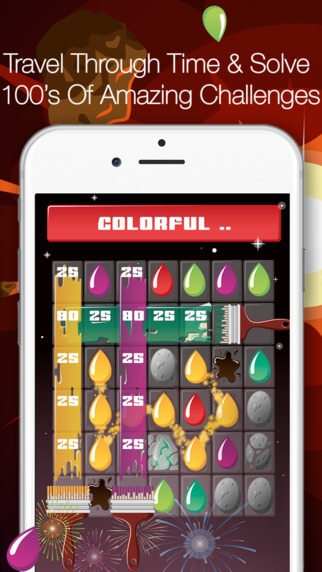 If there is a game that can make the player to stay glued to the screen, then it is this Time Drop app game. Each moment is fun-filled and everything happens within a flick of a second. No delays! Amazing images found in this app game are captivating and really appealing to the users. The game has adopted high quality graphics that introduces the player to a nearly ‘real’ world. Actually, everything appears clearly defined and well-crafted. As a player, one will discover that each era comes with entertaining animations that will create a thrilling experience. This not only makes the game worth playing but also brings great enjoyment to the player. Besides, the game offers unique puzzles that the player is required to solve them so that one can move from one era to another. Notably, everything happens within the concept of time. 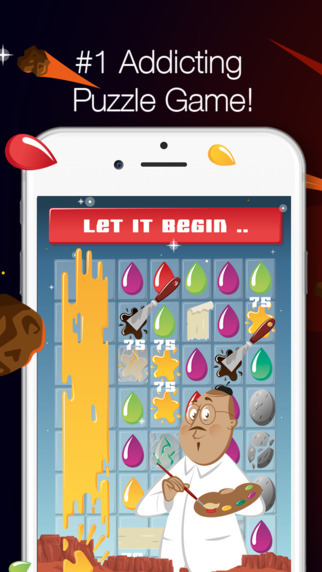 In summary, the Time Drop app game has proven beyond doubt that it is worth playing. This has been exhibited by its amazing features that make it display its great performance. It is available for free to download at iTunes (size 38.9MB). Get it today and experience a fantastic moment! PreviousWSOP Real Money Poker Nevada: Exciting ! 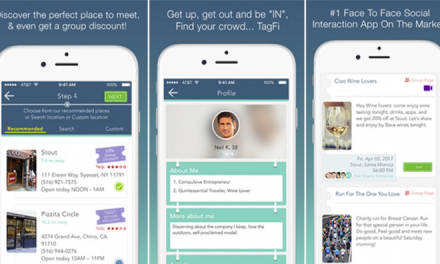 TAGFi- MEET PEOPLE HAVING COMMON INTERESTS! 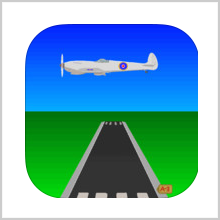 FLIGHT FRENZY – SO WHERE’S YOUR VERTICAL LIMIT?